Canada were crowned winners of the World Junior Curling Championships men’s and women’s event in Aberdeen. The Swedish women’s team were hoping to defend the title they claimed last year, with Isabella Wranaa leading their team at Curl Aberdeen. Canada seized the initiative in the fifth end of the match, with skip Kaitlyn Jones achieving a double takeout to score three, giving them a 5-2 lead at the halfway stage. A steal in the eighth end helped move Canada 7-3 clear. Sweden’s hopes then took another blow when they were only able to earn one in the ninth. 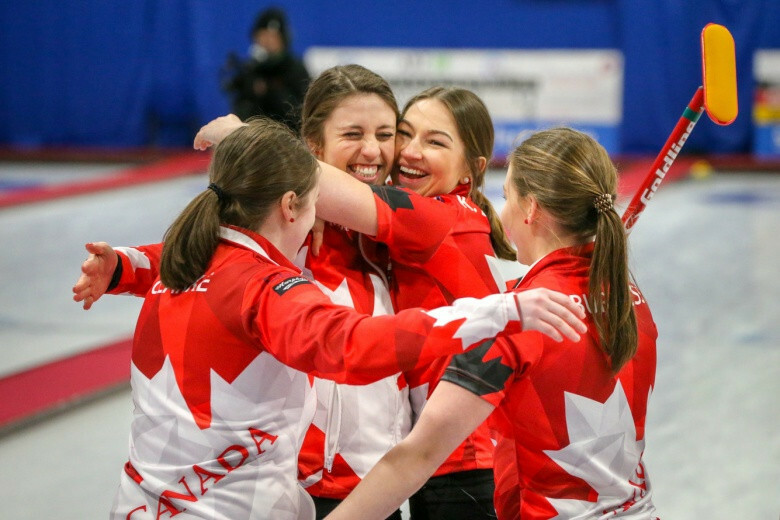 A blanked 10th end ensured Canada emerged as 7-4 winners, giving them the title for the 12th time. "This is indescribable and I feel amazing right now," said Jones. "I know I put everything out there on the line today and came out on top and that’s just an incredible feeling, I’m super proud of my team. "We’ve worked so hard to get here and for me moving all the way across Canada to play with them, it was one of the best decisions I’ve made." China claimed their first ever medal at the Championships, as they beat Norway 11-5 to win bronze. 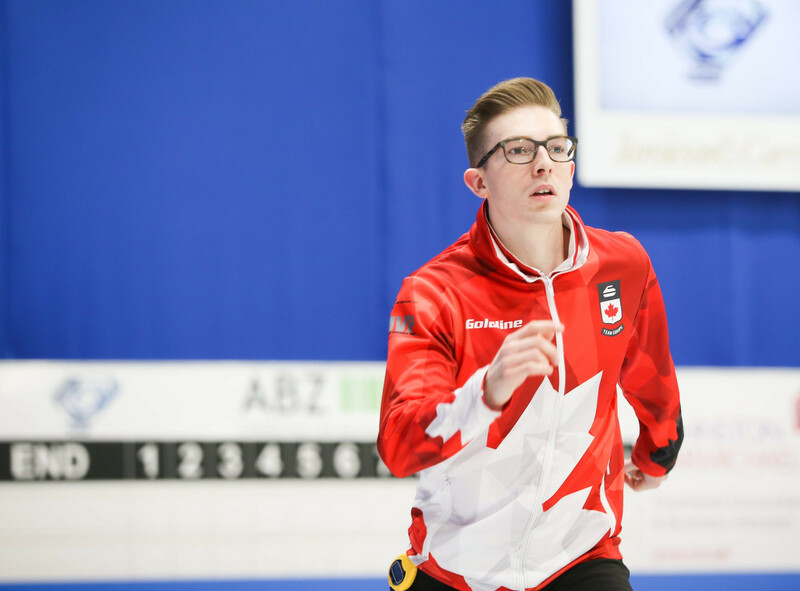 Canada also triumphed in the men’s competition, overcoming hosts Scotland in an extra end. 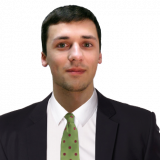 Having lost three in the sixth end, Scotland battled back impressively by scoring twice in the ninth and stealing in the 10th to level the score at 5-5. It would not prove enough for the hosts to claim victory, with Canada earning one point in the extra end to earn the title. The bronze medal was claimed by Switzerland after they beat the United States 7-4.